This foxy costume is cute, unique, and covers nicely. You might say it's clever like a fox! 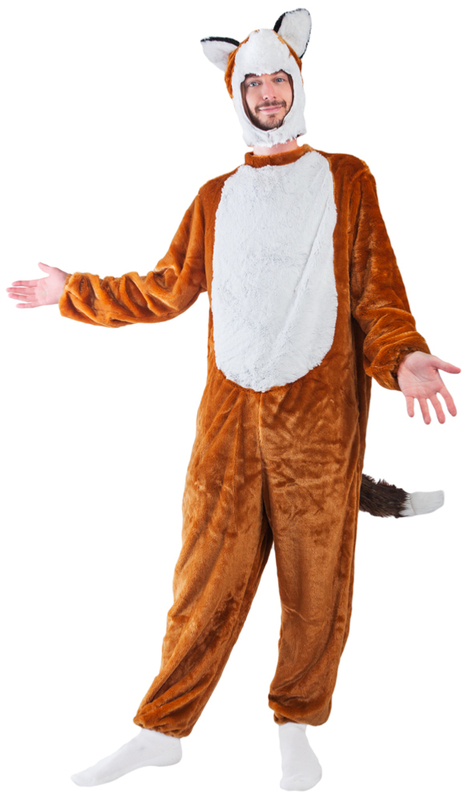 With a long, plush jumpsuit, attached tail, and a matching headpiece this original fox costume design is perfect for Halloween.